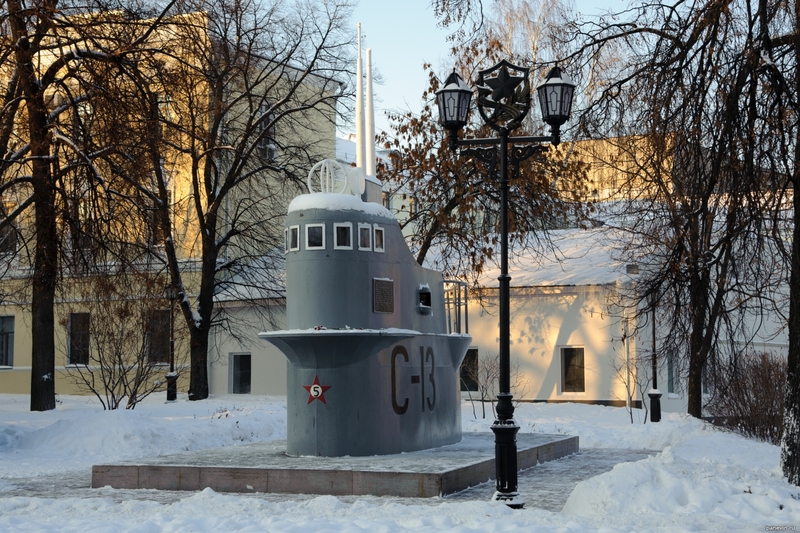 Felling submarine C-13, the exposure of military equipment in the territory of Nizhny Novgorod Kremlin. Gorkovchane-fronta memorial. Blog, posts Nizhny Novgorod, Nizhny Novgorod Kremlin.